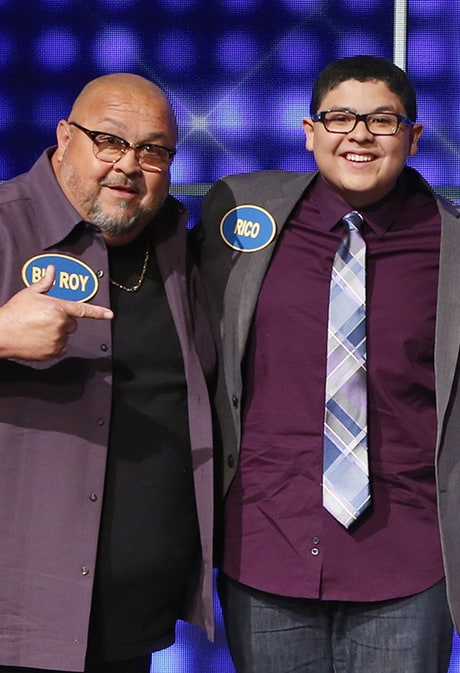 Modern Family star Rico Rodriguez’s father, Roy Rodriguez, died on Sunday, March 12. According to local news station KBTX, Roy owned a tire shop, Rodriguez Tire Service, in Brazos County, Texas, and he was cofounder and president of La Compania Car Club in Bryan, Texas. He is survived by his wife, Diane, and his kids, Rico, Raini, Roy Jr. and Ray.